Bay Junction Florist is a top-rated florist known for beautiful floral designs and gifts. As a Glenelg florist, we care that every bouquet blooms is handled with great care. We are known for our magnificent centrepieces for special events such as weddings, bridal showers, and corporate parties. Whatever the reason may be, we are well-prepared to meet your highest standards. We are committed to creating unique and gorgeous floral arrangements as your trusted Glenelg florist. Our passion is fresh flowers and we have a large selection available every day in our shop. If you love fresh blooms such as orchids, roses, carnations, and sunflowers, we can create a magnificent bouquet that will delight all your senses. We also have a generous selection of native Australian florals in in our store. Whatever the design and colour- from red, purple, to pink and blue- we have flowers, ribbons, and vases that will fit both your style and budget. Our Glenelg flower delivery is the top choice for fresh-cut flowers, long-lasting plants, and gourmet gift baskets. Our local Glenelg florist services are long trusted in our community. We have been the #1 florist of choice for many families from generation to generation. Our florists have design floral bouquets and gifts baskets for countless occasions, from birthday, anniversary, weddings, to funerals. We are grateful to be part of many milestones and important life celebrations. We hope to be included in many more precious moments with you and yours! 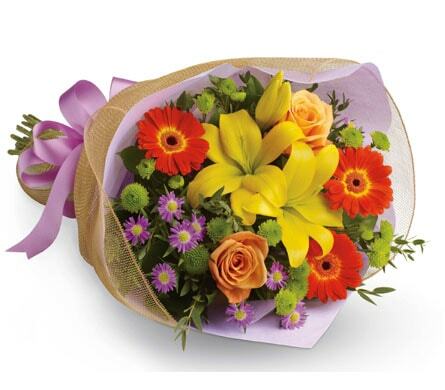 Bay Junction Florist proudly offer same-day delivery in Glenelg and surrounding areas. If you need a gift for a special occasion immediately, we can help design a fresh floral bouquet, basket, plant, or centrepiece that will meet your deadline as well as budget. 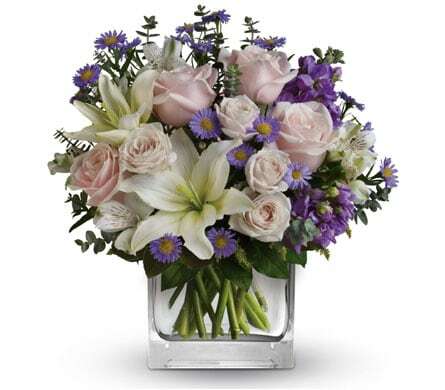 We can design a exquisite blooming arrangement to fit any style, whether traditional or modern. Bay Junction Florist are here for you and ready to help make all the moments in your life even more special! Bay Junction Florist can send your flowers same-day delivery and next-day delivery to Glenelg, Adelaide and surrounding areas. Select Designer's Choice for our freshest flowers, hand-arranged by Bay Junction Florist.